Smart windows are used to naturally regulate temperatures inside a building, leading to major environmental benefits and significant financial savings. Researchers from RMIT University have developed a new ultra-thin, self-modifying coating that responds to heat and cold. 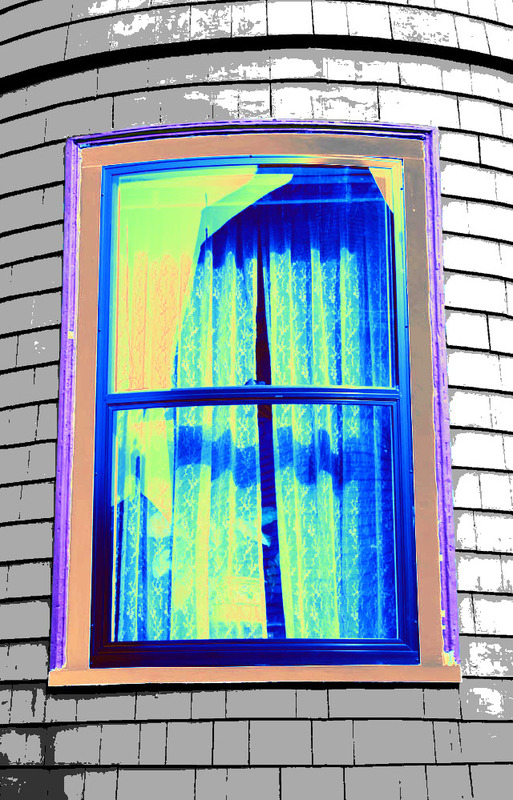 “We are making it possible to manufacture smart windows that block heat during summer and retain heat inside when the weather cools,” says one of the material’s designers, Associate Professor Madhu Bhaskaran said. New York’s Empire State Building reported energy savings of US$2.4 million and cut carbon emissions by 4,000 metric tonnes after installing smart glass windows. This was using a less effective form of technology, which requires electricity to operate. The new passive self-regulating coating is created using a material called vanadium dioxide, laid out just 50-150 nanometres in thickness.